With today’s crowded airline terminals, long security lines, and canceled flights, “Think Smarter-Fly Charter” has never been more true. With a fleet of Large Cabin, Super Mid Cabin, Midsize and Light Jet aircraft, DuPage Aerospace has the right aircraft for every charter need. Dedicated to safety and passenger comfort, our team of aviation professionals has earned a reputation for their superior customer service. It is our goal to build a relationship with each customer that will last a lifetime. Committed to safety, DuPage Aerospace works with both ARG/US and Wyvern, the two leading independent auditors. We are Gold Rated by ARG/US and “PASS Qualified” by Wyvern. 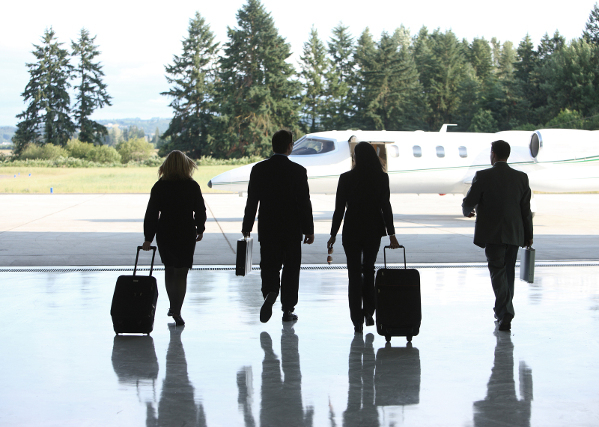 You can contact us 24/7 with any private charter service questions.